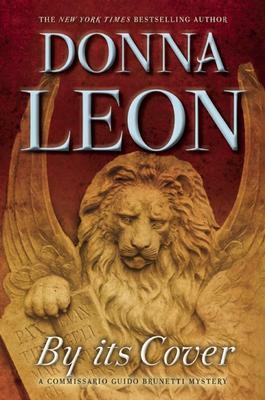 It’s the first time the widely-read detective writer, Donna Leon, has entered the tranquil world of rare books. By Its Cover turns out to be a surprisingly brutal account of what happened around these books. Like all Leon’s books, this story takes place in Venice. Leon is an American who has lived in Venice for the past 30 years. The result is an intimate picture of this beautiful city, with its winding canals and nooks and crannies at every corner. The detective in all these books is Guido Brunetti, who lives with his wife and two children and loves the city as much as Leon does. In this book he is called one morning by the woman director of the distinguished Merula Library. A professor from overseas who had been using the rare book room, disappeared at the precise moment it was discovered a considerable number of these books had had certain pages torn out, while a number had been stolen outright. The professor could not be traced to the country he claimed to live in. Brunetti begins his hunt. The book has a surprise ending, needless to say. 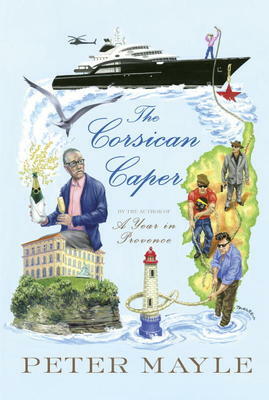 Meanwhile, the reader has had a happy time sharing delicious meals and funny family situations with this popular detective – “the sophisticated but still moral Brunetti” – as the Wall Street Journal calls him. 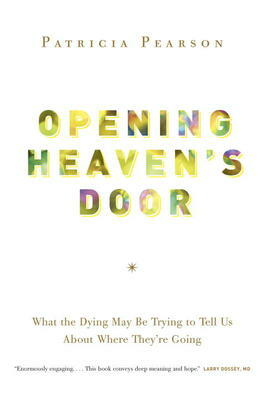 Local author Patricia Pearson will be here on Sunday, May 25 from noon to 2:00pm signing copies of her new book Opening Heaven’s Door. We look forward to seeing all on Sunday! We will be closed on Monday, May 19 for Victoria Day. Regular store hours will resume on Tuesday, May 20. Have a great long weekend! Happy Victoria Day! This is a far-reaching biography of one of Canada’s most distinguished Governor Generals, John Buchan/Lord Tweedsmuir. Buchan was Governor General from l935-40, years of special significance for Canada. The Statute of Westminster, l93l, had given Canada constitutional equality with Britain which meant special sensitivity in political interfering. Also, tension was building from Nazism and Fascism toward the Second World War and it put Canada in a unique position between Britain and the United States. Buchan was in his sixties when he became Governor General. Born in Scotland, he had gone to Oxford, later represented a Scots constituency in the British Parliament, served in the Intelligence Corps in France in World War l and also in South Africa for the British Government. 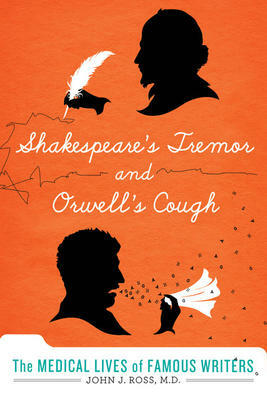 All this time he had been writing articles, novels, history, thrillers and was well-known for books like “The Thirty Nine Steps” and “Greenmantle”. In Canada he put cultural life at the top of his priorities and in l937 founded the Governor General’s Awards, still our top prize for literary achievement. The book tells also of his extensive travels across Canada, as well as the U.S. He believed Canada should keep its diverse, multicultural society while at the same time embracing national unity. He met many First Nations people, travelled to the Far North, liked to climb mountains and go fishing whenever he could! He met often with President Roosevelt but was particularly sensitive to his own position and refrained from any political interfering. 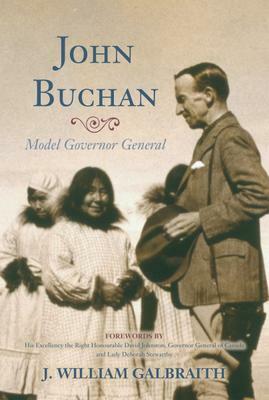 Many people praise Buchan in this book, including our current Governor General, the Right Honourable David Johnston. It is a touching and impressive story of a great man. The author, J. William Galbraith, has worked for a number of Canadian federal departments and lives in Ottawa with his wife and three children. Business at the store has picked up as the weather has improved- April’s weather was not conducive to casual bookstore visits and browsing. We announced our plans for Titles @Table 40 a couple of weeks ago and the event is already sold out. It involves a family style dinner provided by the Fraser Café , followed by readings and discussions by authors; in this case by Sandra Gulland on her book “The Shadow Queen” and Anne Fortier on “The Lost Sisterhood”. We have another dinner lined up for June which will be announced shortly. Given the popularity of the first event, we are already planning for a fall season. Another new item on our calendar is the return of Story Time for Children in the store on Saturday mornings once a month. The first is on May 10 at 10.00 a.m. featuring Tammie Winsor author of “Jack and the Fairy Dogmother”. The next will be on June 14th. This is a great opportunity for parents to do a bit of book browsing in relative peace! We have an intern from the Carleton University Sprott School of Business who is going to work this summer on customer and marketing aspects of the Bookstore. Yinning Lu is an MBA student from China who is anxious to get some practical experience. She will be carrying out an on-line customer survey (to our mailing list) to find out about our customers and their interests and how their experience in the store could be improved. I hope that you will help her if she approaches you. Yinning will also be carrying out some in store interviews as part of the project. We look forward to seeing her results and adjusting our marketing efforts to better serve you.